Thursday, Apr. 18, 2019, 2:30 – 4:30 p.m. 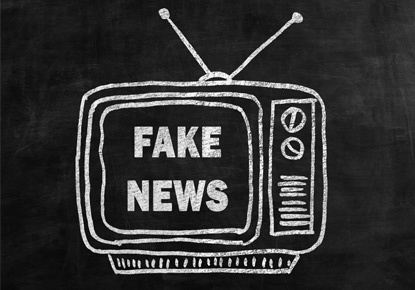 This class provides an overview of fake news and the information cycle, instructions on how to evaluate information, and provides resources/best practices for identifying fake news.